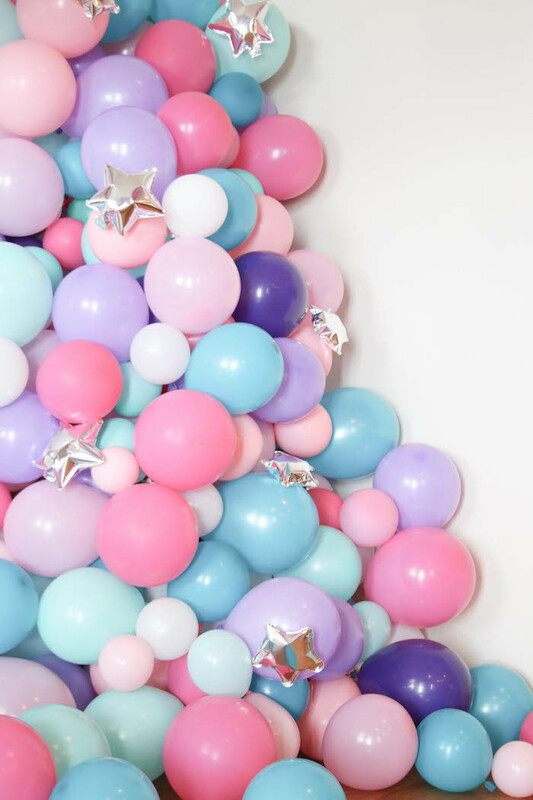 < Boys Bedroom + Sleepover Room Reveal With The Best Mattresses Out There! 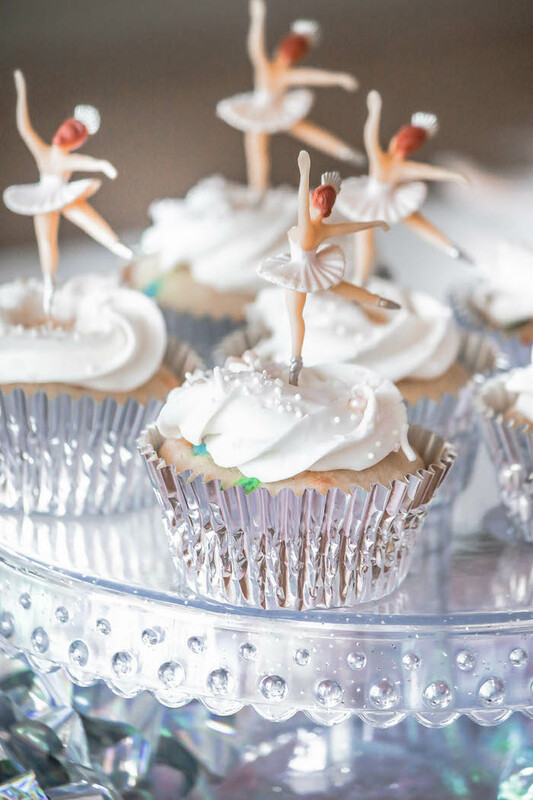 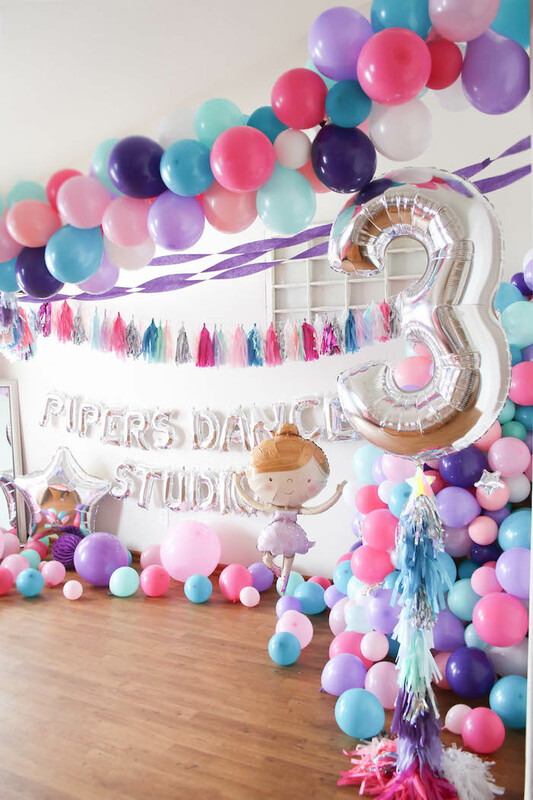 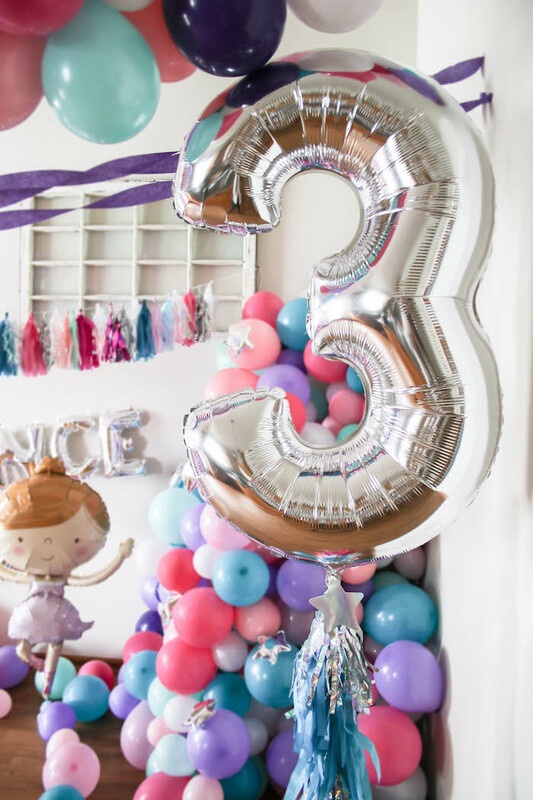 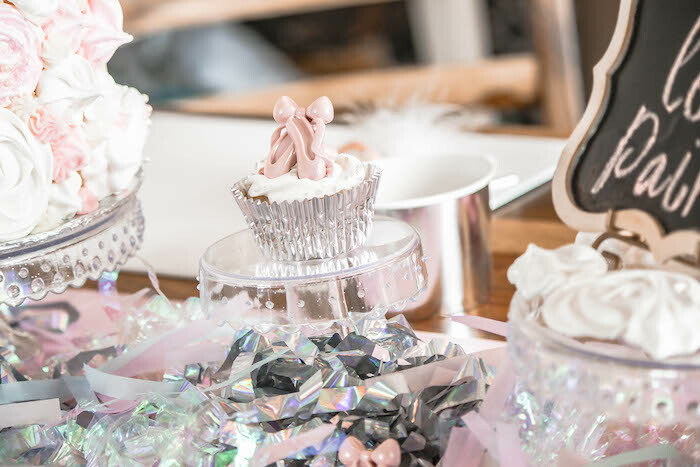 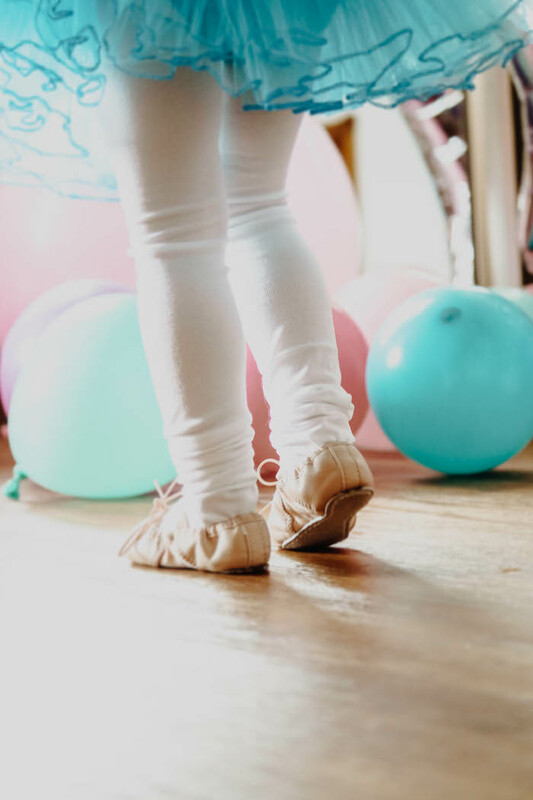 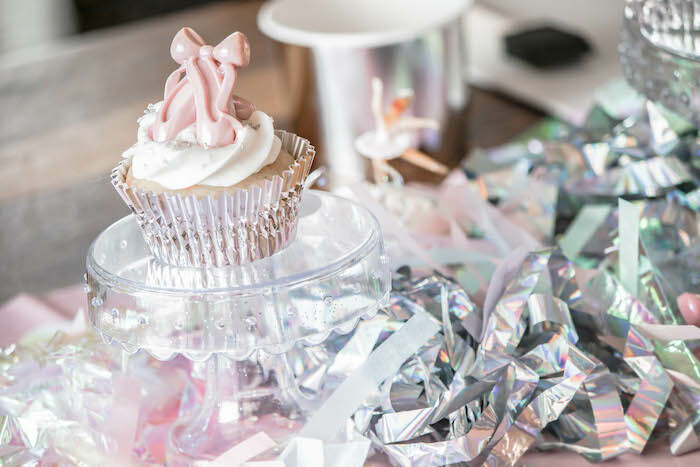 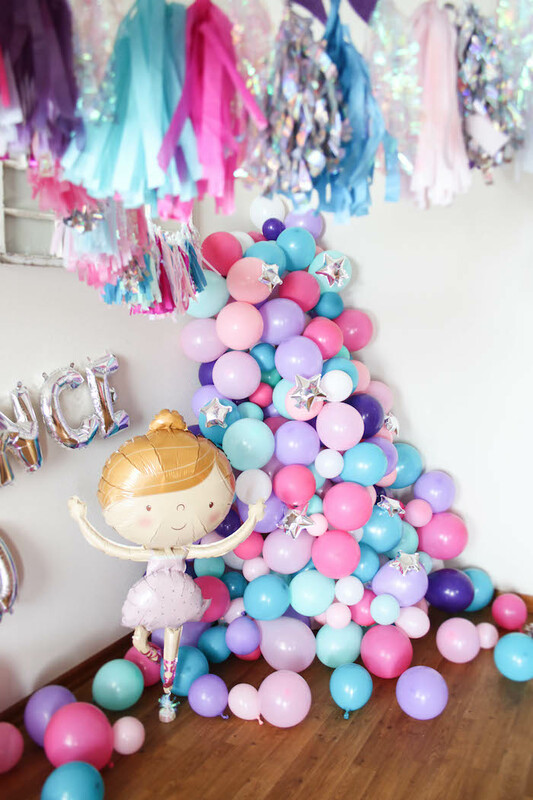 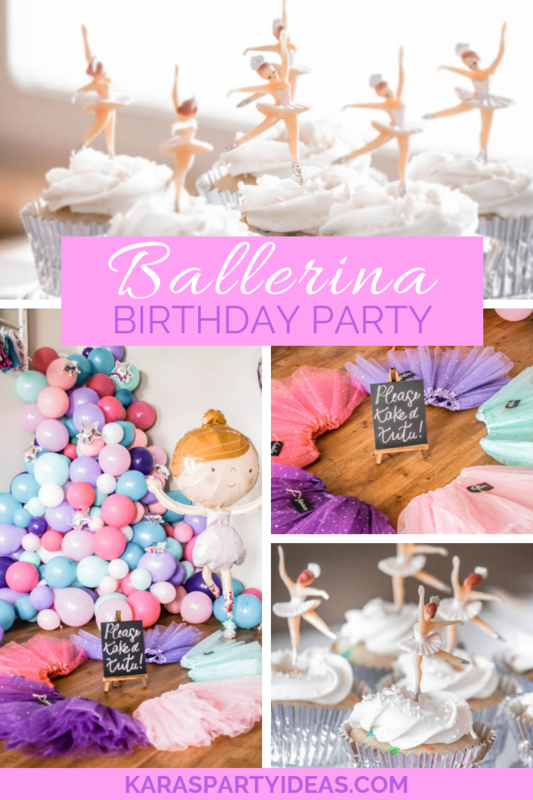 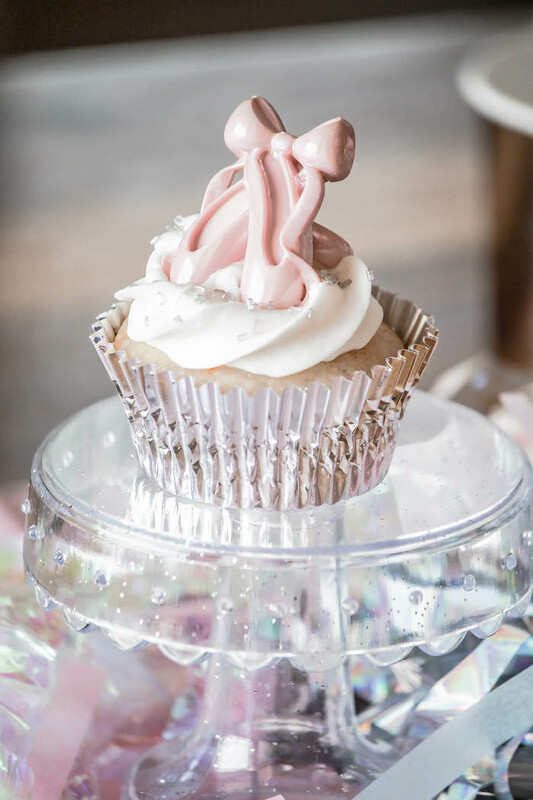 …Give a twirl and a leap, this Ballerina Birthday Party by Kate Bonderman of Posh Party Bebes, out of Eltopia, WA, will have you up on your feet! 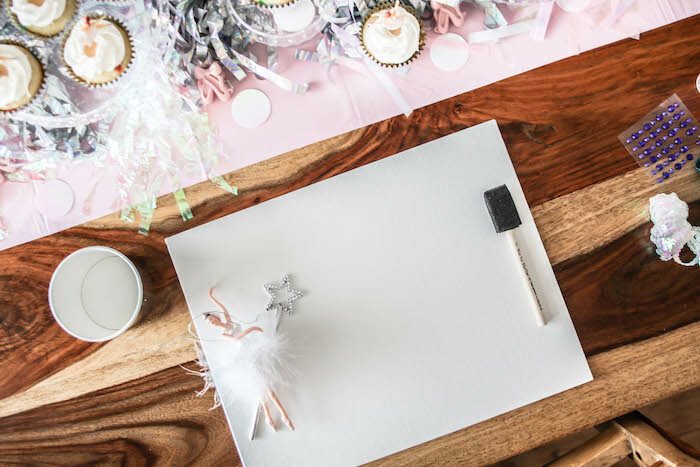 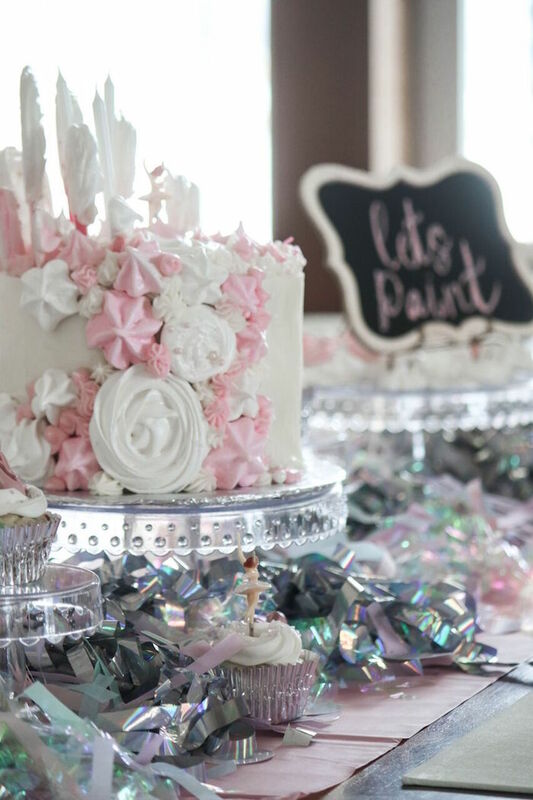 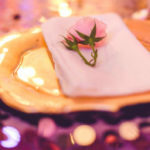 Whether it be the desserts so sweet or the sparkling decor that give you the beat, this birthday party is spinning with ideas, that are truly a treat! 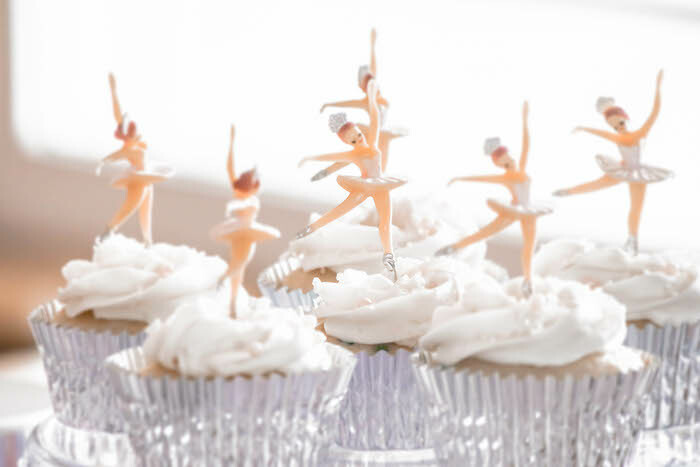 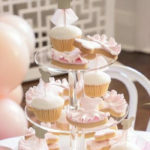 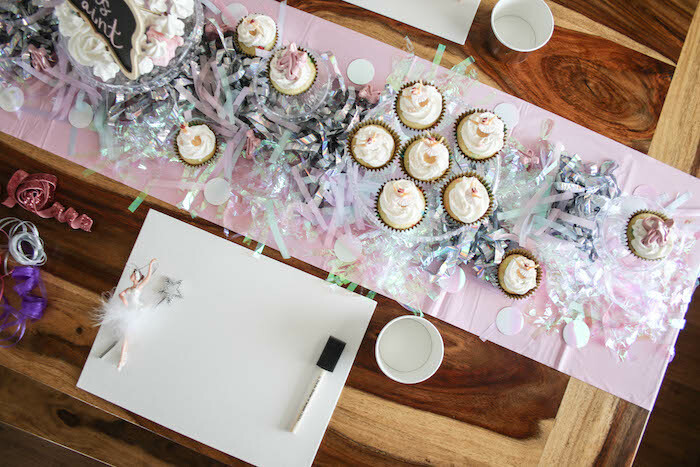 This star-studded ballerina Soiree was designed extra special for the birthday girl! 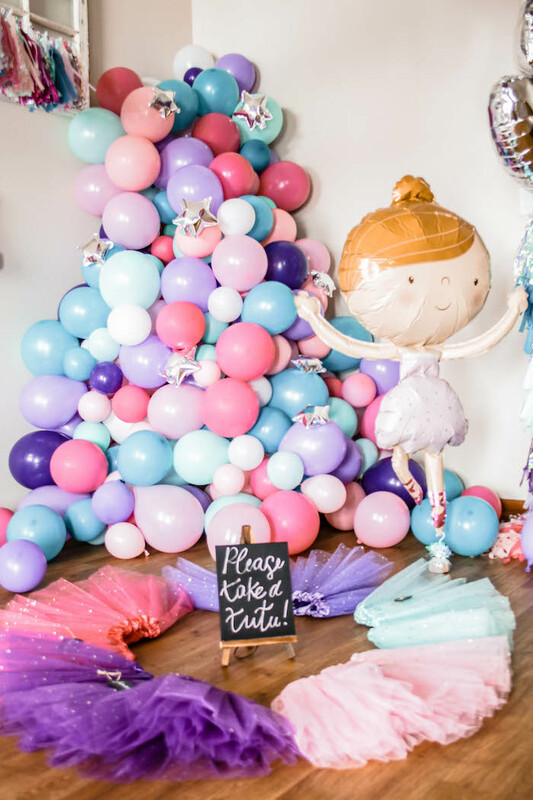 Instead of the classic pale pink ballerina party, our birthday girl wanted bright and fun colors! 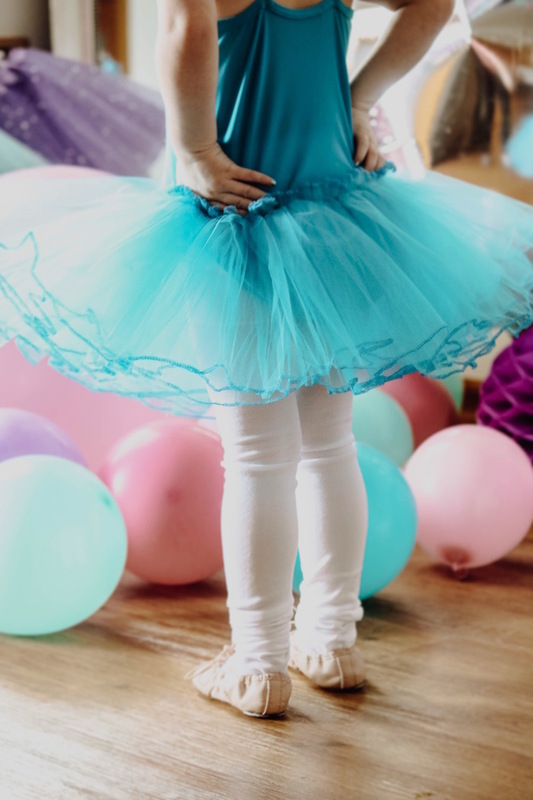 After some serious tutu searching, the perfect color scheme, silver star embellishments and all, we were ready to dance! 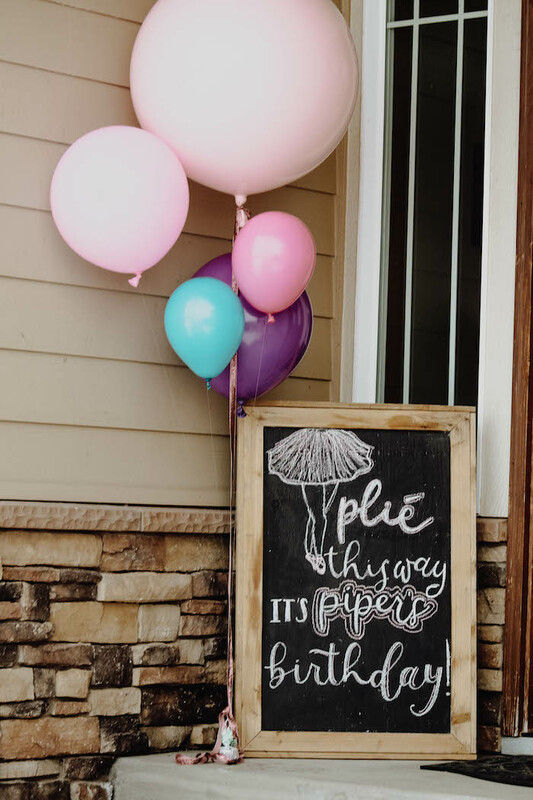 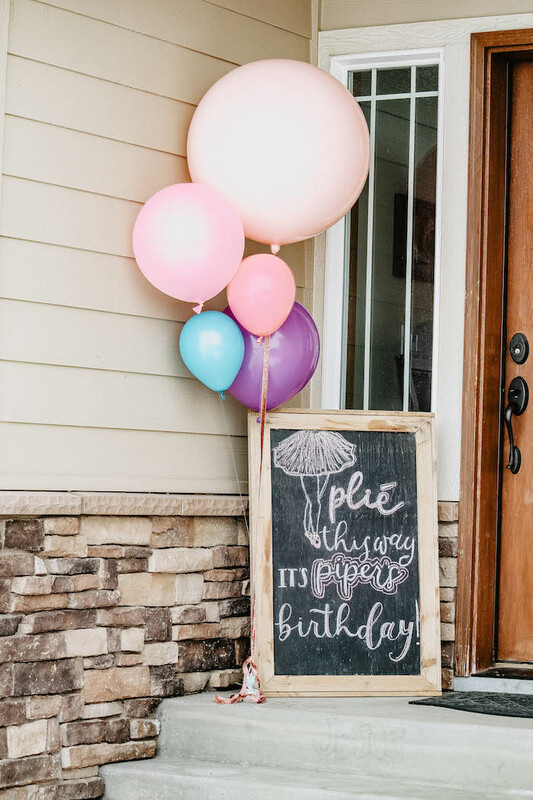 A giant chalkboard welcome sign greeted guests with lovely hand lettering by Molli from Pooki Font and jumbo pink balloon bouquet! 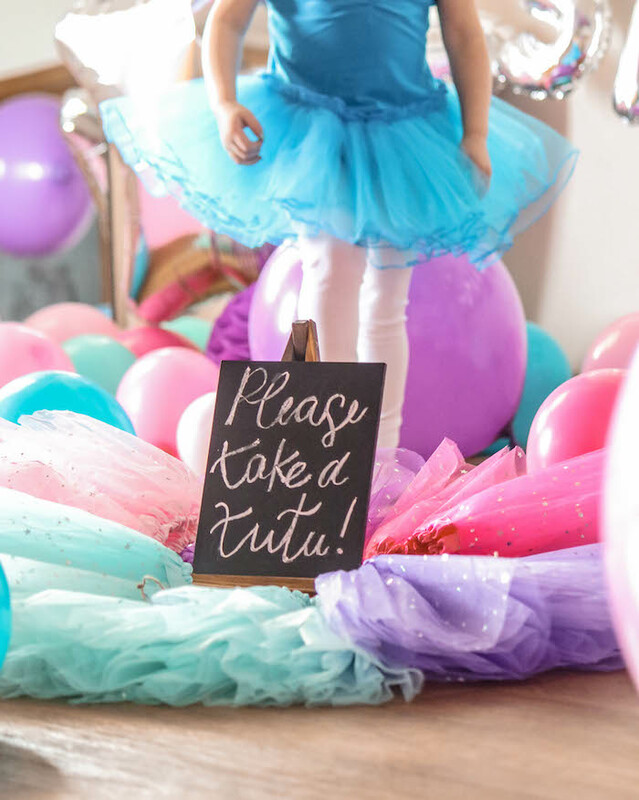 Once inside, our little ballerinas headed straight to the dress up corner with a tutu rack lined with the birthday girls favorite colored tutus! 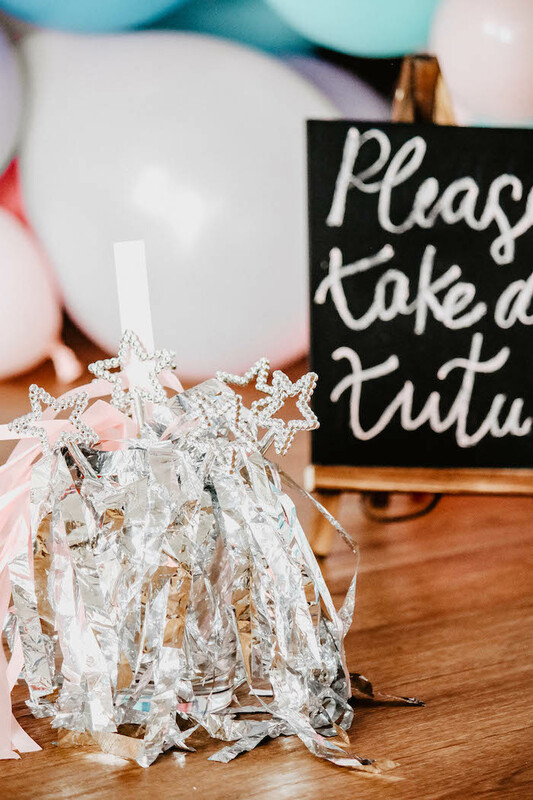 Each guest picked out their tutu and accessories including silver beaded necklaces and silver star wands! 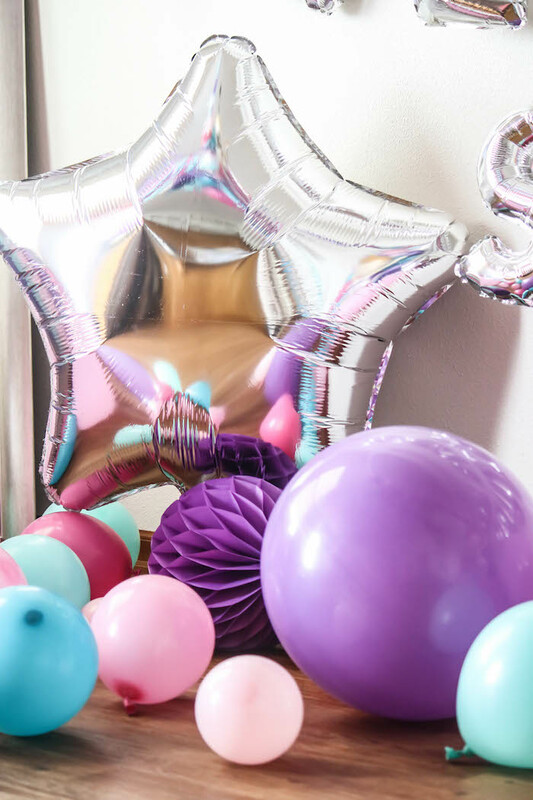 Then, of course, they all checked themselves out in the dress-up mirror before taking center stage! 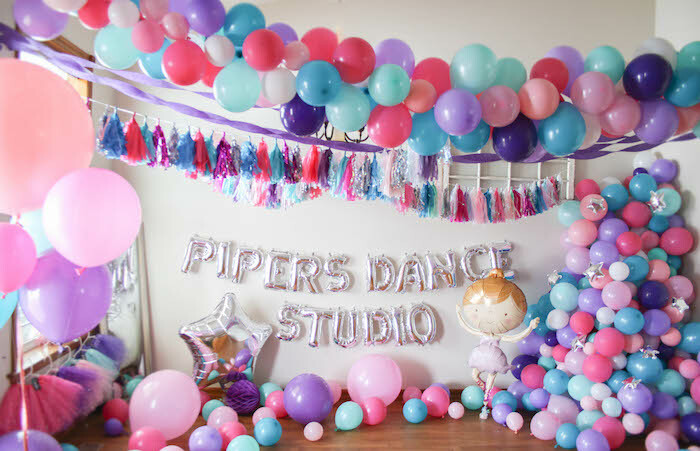 On the dance floor was a 20 ft balloon garland styled to match the tutus and the birthday girls special ballerina outfit! 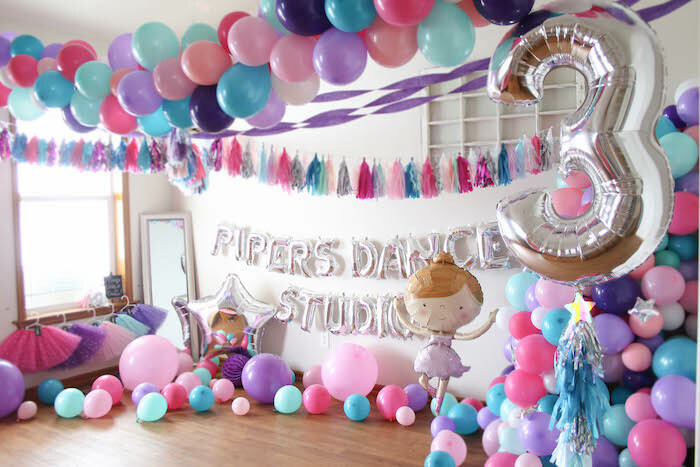 Tassel banners and streamers hung from the ceiling as all the ballerinas twirled the day away! 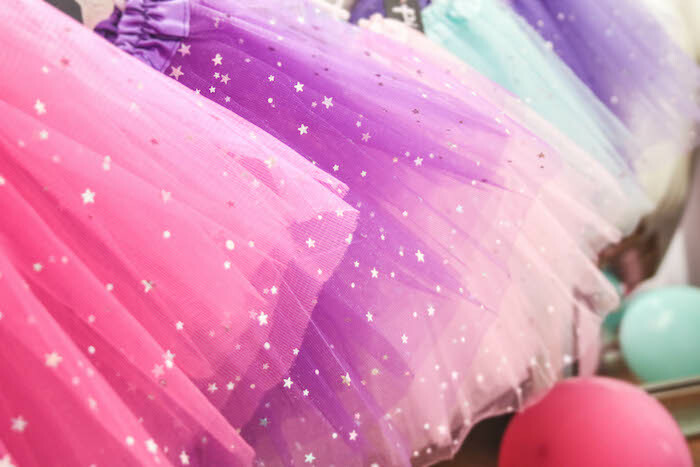 Then our ballerinas took their tutus and wands to the wand decorating station! 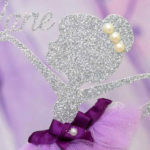 Each ballerina got to pick from a selection of colorful ribbons and rhinestones to decorate their silver star ballerina wand! 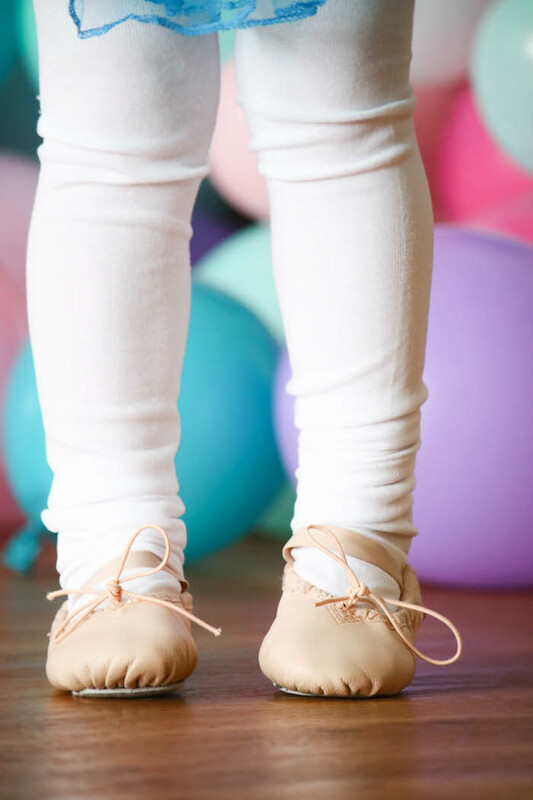 Later on the party guests sat down to paint their very own tutu art ballerina hand print painting! 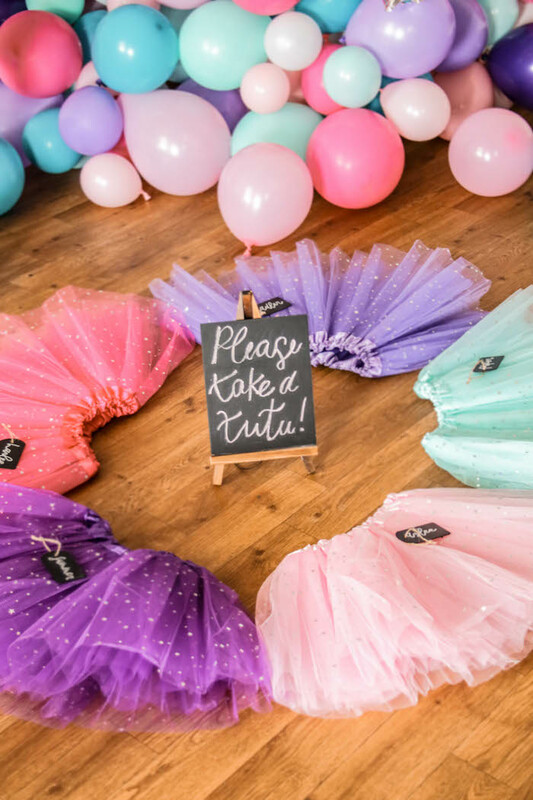 Pink and purple painted hands made these adorable tutu paintings a fun activity for our ballerinas to be creative!